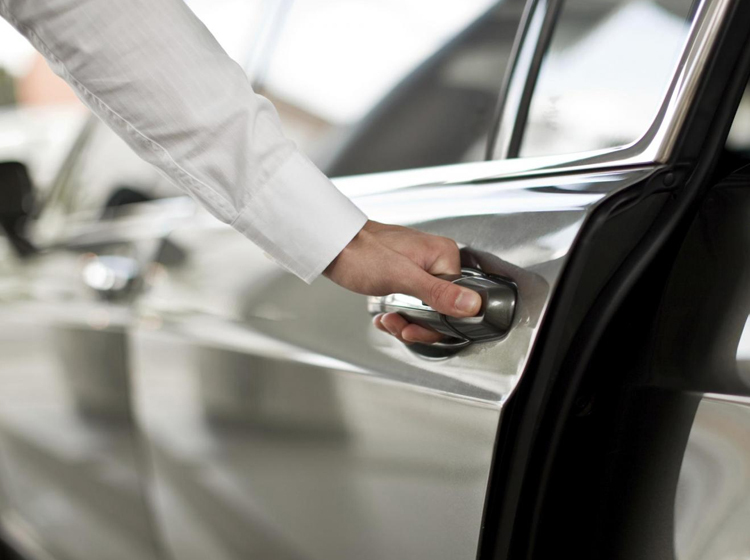 We can accommodate other transportation corporate business executive travel like: airport & railway transfers to your office, place of meeting, lunches or dinners and back to the client’s hotel. Advisable to book in advance, but can be booked on short 15 minute notice. Some of our vehicles have free WI-FI internet capabilities available as well as car chargers for the most popular business mobiles. Our drivers know extensive routes throughout West Sussex or your chosen destinations as we request an itinerary to help plan the best routes thus saving you time in the day. We appreciate that this may change on the day. 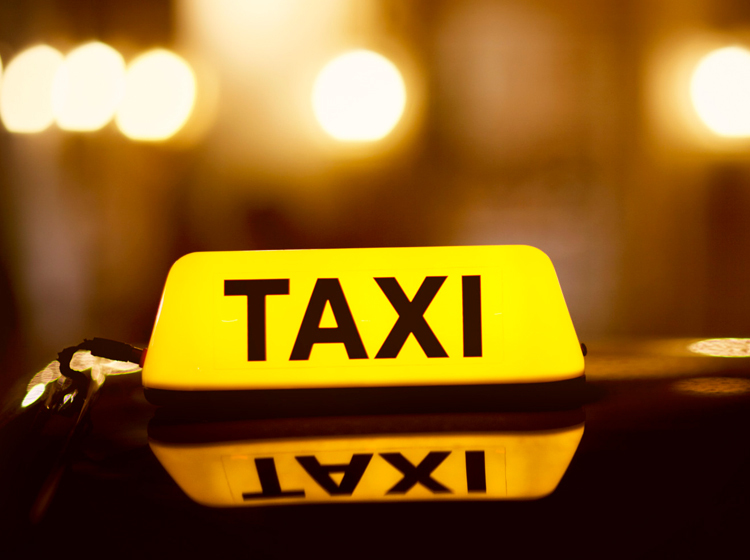 We provide a safe, efficient, punctual reliable service. 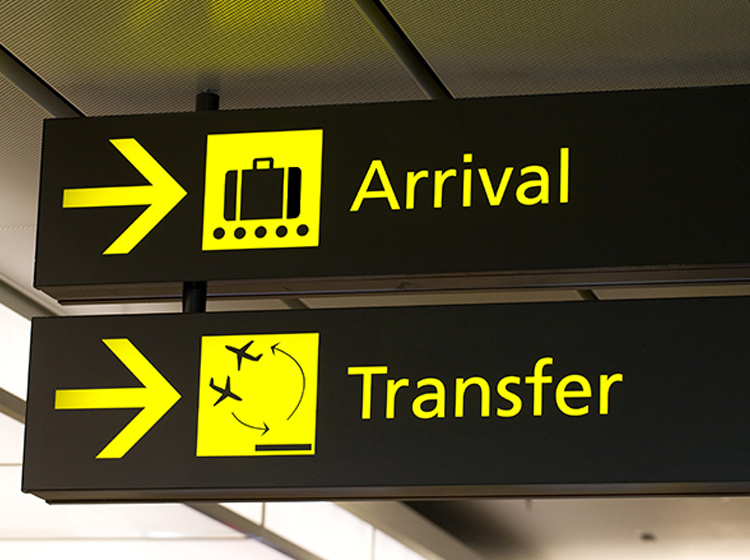 We focus on providing high value, airport transfers for private individuals and company senior executives, their important business contacts and potential clients. London Heathrow - (Terminal 1 - Terminal 5).